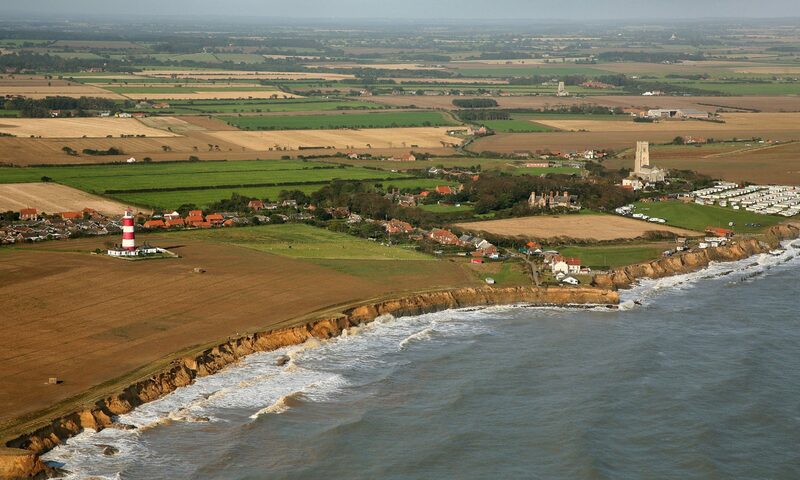 Whilst there can be absolutely no doubt that the loss of the proposed scheme for sea defences at Happisburgh can only be regarded as a major setback for the village and its environs, we must also recognise the success of what has been achieved. The precedent for capital expenditure at Happisburgh has now been set. This in itself is, I believe, a major step forward. My greatest regret is that the more extensive proposed scheme was scuppered to a large extent from within our own community. There are those who really should hang their heads in shame. Since starting the CCAG website, we have been greatly heartened by the comments and feelings expressed in support of both Happisburgh, and our cause. Keep them coming – they will demonstrate quite clearly to those in power the breadth and depth of feeling. Use the forum – it is your opportunity to say what you feel and ask questions, all of which we will endeavour to answer in the same manner as we have conducted the campaign: with an open, honest approach without fear of any individual or organisation.